On November 10, CEO Action for Diversity & Inclusion held its inaugural meeting. Seventy of the more than 330 CEOs signed up for the initiative gathered to discuss advancing the diversity and inclusion agenda. 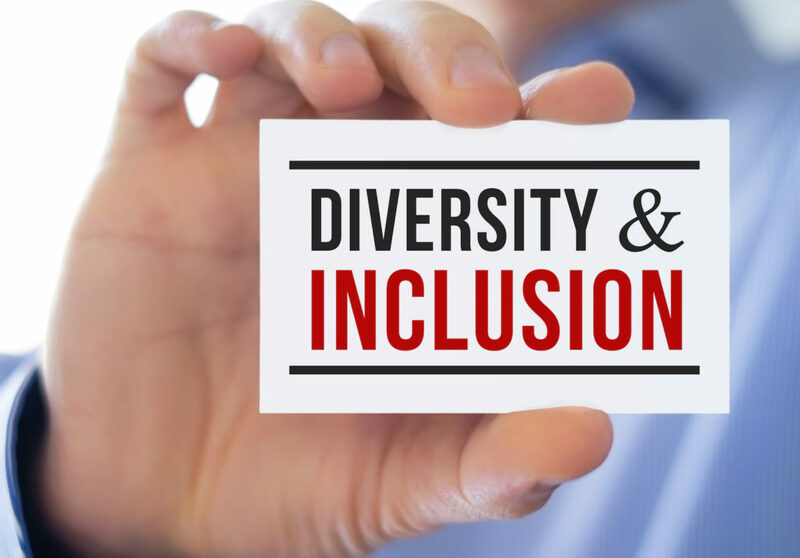 Founded in June of 2017, CEO Action for Diversity & Inclusion addresses very real needs in the workplace—and with good reason. “Acting now and having open conversations about diversity and inclusion in the workplace will empower our people to deliver their best work, which will undoubtedly lead to greater business,” said Bill E. Ford, President and CEO of General Atlantic and CEO Action Steering Committee member. Career Communications Group CEO Tyrone Tabor joined the group for an inaugural discussion focused on gender, race, and measuring impact. They also discussed how to implement actions within the CEO Action pledge collectively and within their own organizations. The coalition also announced the formation of the CEO Action President’s Circle to help translate the CEO Action pledge into actions that engage students, faculty, and administration at college campuses across the United States. New signatories participating in the President’s Circle include the University of San Francisco, the Association for Advancement of Collegiate Schools of Business (AACSB), Xavier University, Miami University of Ohio, University of Oregon, and the National Historically Black Colleges and Universities (HBCU) Business Deans Roundtable. “The National HBCU Business Deans Roundtable looks forward to sharing thoughts and best practices with the President’s Circle for CEO Action to enhance diversity and inclusion efforts,” said Joe M. Ricks, Jr., president of the National HBCU Business Deans Roundtable.